Waipara Adventure Centre. 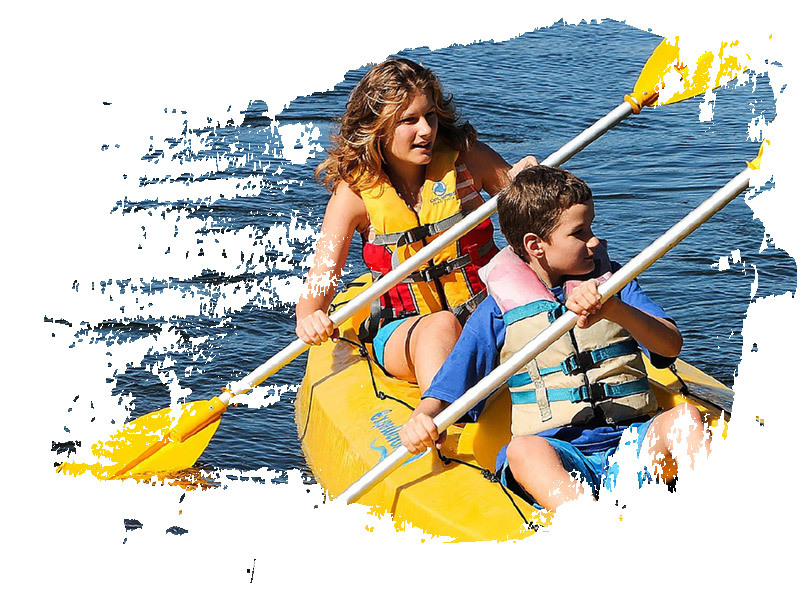 Your leading adventure & outdoor activity centre. For your next school camp, corporate team building or community escape we have all your bases covered. Located in a tranquil park setting Waipara Adventure Centre offers the opportunity to kick back, relax and enjoy the environment. Whatever your requirements are, we have the facilities and resources to meet your need. Waipara Adventure Centre (formally Boys Brigade Waipara Riverside Park) established in 1971 has become a well-known and trusted adventure centre used by all organisations, schools, community groups from around Canterbury and West Coast. 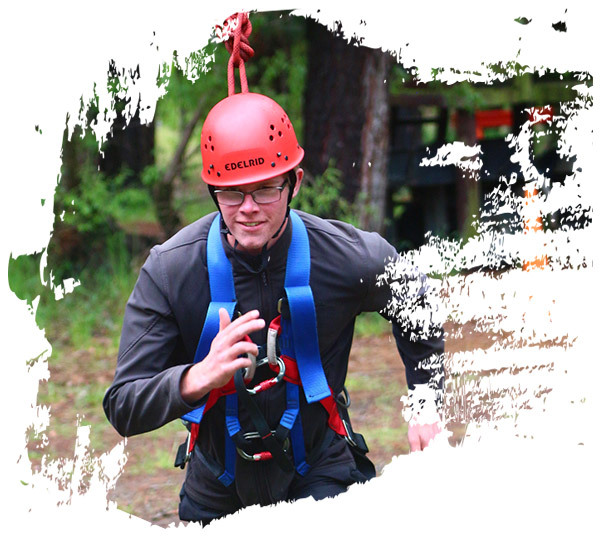 With a strong emphasis on safety and an enthusiastic team of staff, Waipara Adventure Centre is the perfect choice for a safe, fun and memorable adventure. We pride ourselves on being one of the leading adventure centres in New Zealand. Our aim is to provide “excellence in outdoor adventure, education outside the classroom, or just use our facilities to have a peaceful, laid back experience”. Waipara Adventure Centre is set against the natural beauty in the heart of the peaceful Waipara river valley. Take advantage of our facilities, which provides visitors with the perfect mix of character and comfort. 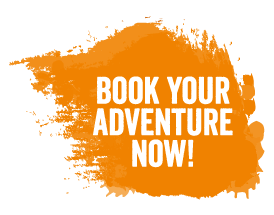 Whether you want the full adventure package, team building, education outside the classroom, or just somewhere to base your own programme, or maybe you require a venue for your own camp, Waipara Adventure Centre is the place for you. 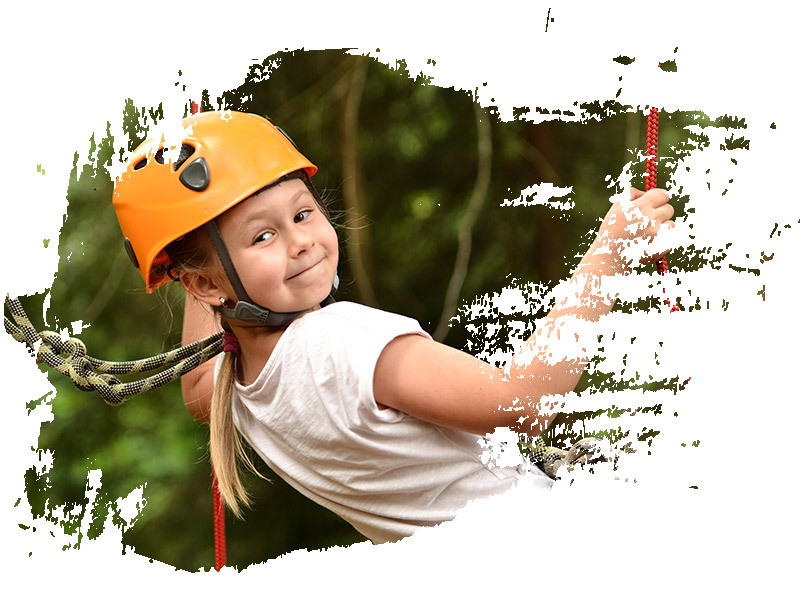 If it’s the thrilling adventure package we can design a programme to challenge and reward all ages and abilities, Waipara Adventure Centre lets you experience action packed adventure that you will talk about for a long time to come. We have lots of accomodation options to suit your needs. If you are interested in checking out the facilities let us know, we would love to show you around. For prices, availability, and booking get in touch. Large Hall which serves as a dinning hall.  Two Bathroom blocks: Female & Male. 2 lounges west and east facing. Accessable bathrooms: Female and Male. Marae style sleeping up to 2. New accommodation block (under construction).